Are you seeking an intensive driving course in Dorking? Are you tired of getting the bus? Our one-week driving courses give you the freedom to get on the road in a quick amount of time! 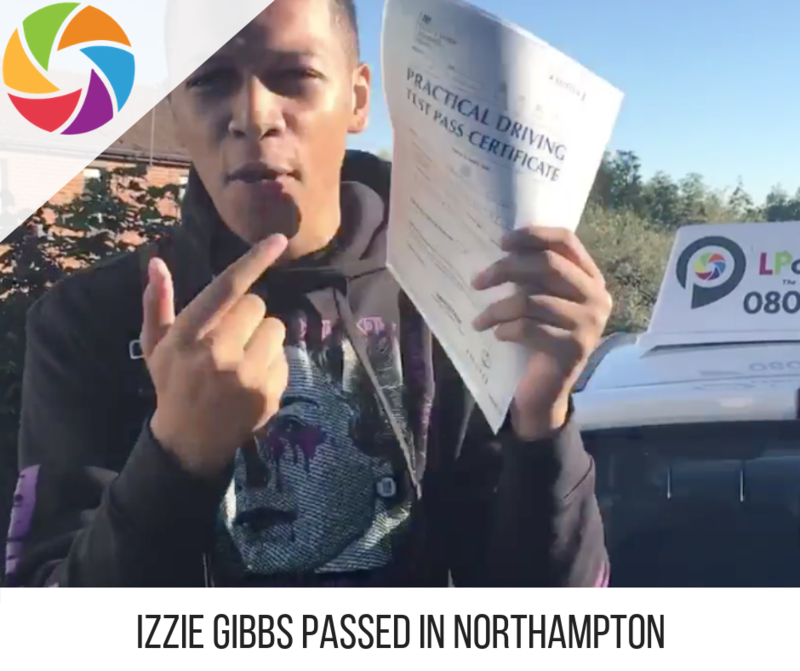 Intensive driving courses are booming – more and more people are opting for the quick train route or the ‘crash’ driving course route! Our courses are designed to build life skills on the road, engage ‘real’ driving experiences and to develop a natural, confident and safe driver. Here are some of the benefits of doing a course with LPOD Academy. As you can see there are lots of benefits of doing an intensive driving course in Dorking with LPOD Academy. You can book easily online, or call 0800 112 3515 to book one of our courses. We look forward to working with you! Dorking is a small town in Surrey. With a population of 11,200 people – this small town was originally an agricultural village. It lays on A24 road and is not from the M25 motorway. When doing an intensive driving course in Dorking you will learn to drive in Dorking, once you have mastered the basics – your driving lessons will commence further-afield. Typically you will visit Guildford, Leatherhead & East Horsley as part of your training. 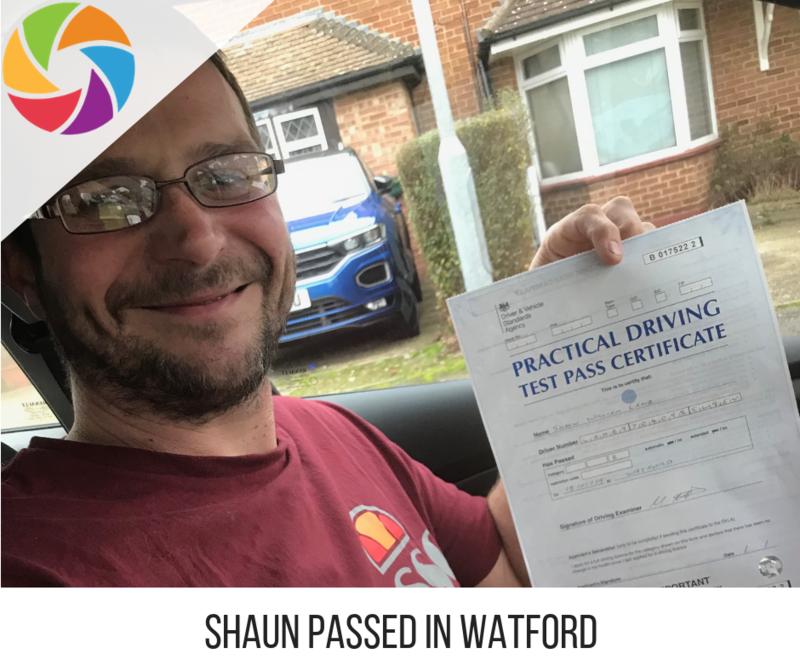 Once you become confident, you will also travel around the local area, such as Betchworth, Wotton, Beare Green, Reigate Heath, Westcott, Fetcham, Effingham, Brockham, East Clandon, Leigh, Headley, Redhill, Fetcham, Norwood Hill, Peaslake. Here, you will learn country lanes, approach speeds and of course you will learn how to deal with hazards such as tractors, horse riders and motorbikes. 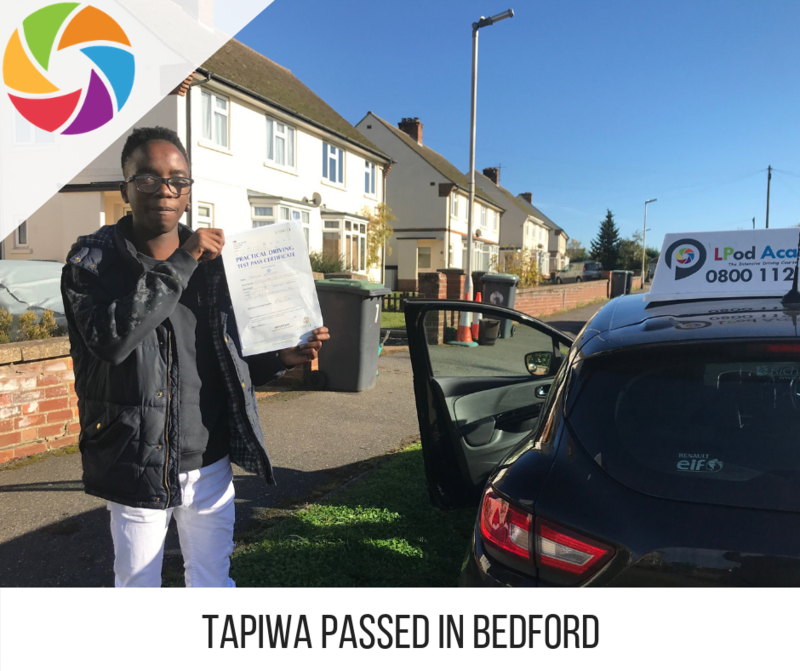 Towards the end of your intensive driving course in Dorking, you will do some test route training and do a mock driving test – your driving instructor will guide you through the course syllabus so that you pass your driving test the first time! All of our intensive driving courses in Dorking come with a FREE re-test. Our courses range from 10 hours to 45 hours, so we have something for everyone. The DVSA state that 45 hours is the average amount of hours needed to pass a driving test in Guildford or Farnborough. We urge all new drivers to opt for the 40 or 45-hour intensive driving course to be in the best position to pass your driving test on the first attempt! If you are struggling with your theory – we can help! We have a comprehensive theory course online with tutored online support! Rest assured, there is nothing that we haven’t thought about! All of our driving instructors throughout the UK are fully qualified and are either Grade A or B qualified. The driving instructor will be fully insured and have dual controls fitted. Your intensive driving course will end with a driving test (your last hour). There are two nearby driving test centres, Farnborough and Guildford. Once you are confident, you will learn some driving test routes and be in the best place to pass your driving test. LPOD Academy will book your driving test to coincide with the end of your intensive ‘crash’ driving course in Dorking.